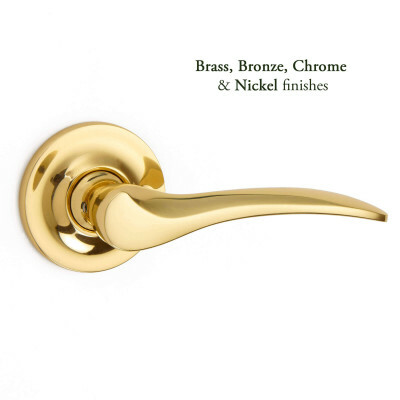 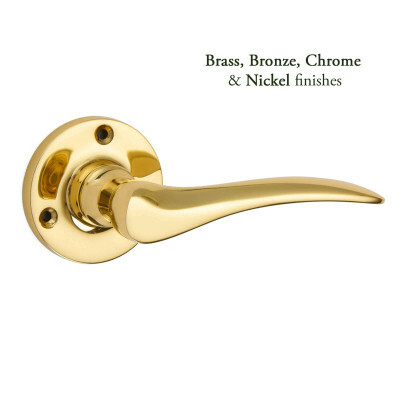 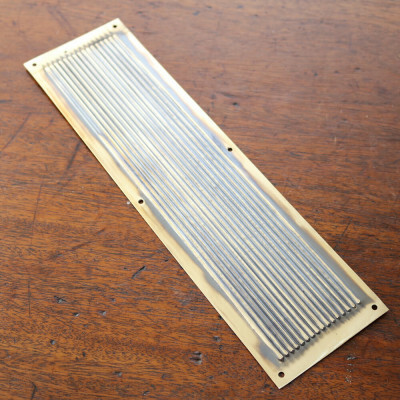 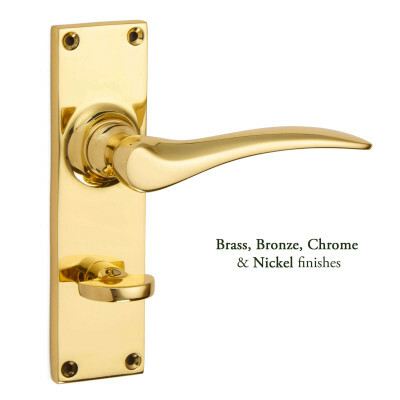 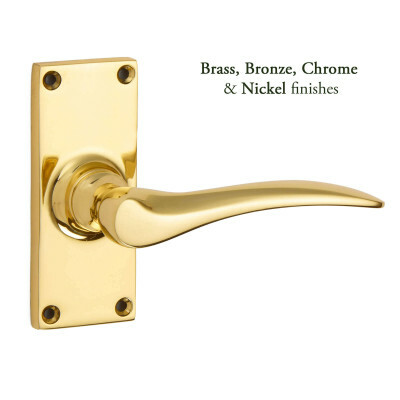 Our period reproduction door handles are available in brass, bronze, nickel and chrome finishes. 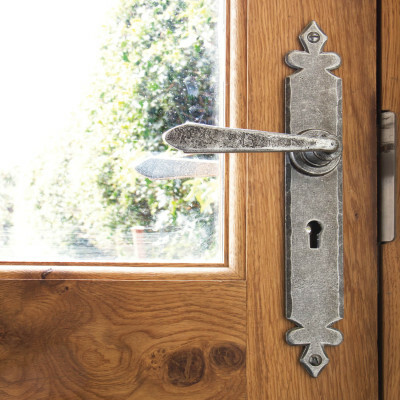 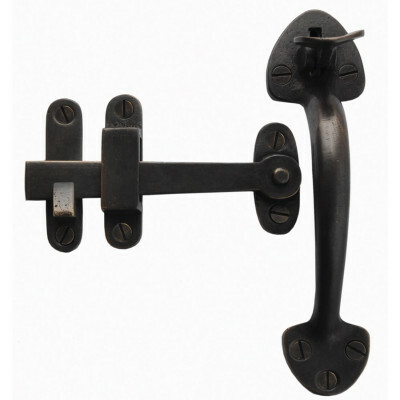 For country style homes we have a great selection of Iron, Pewter and Bronze door handles. 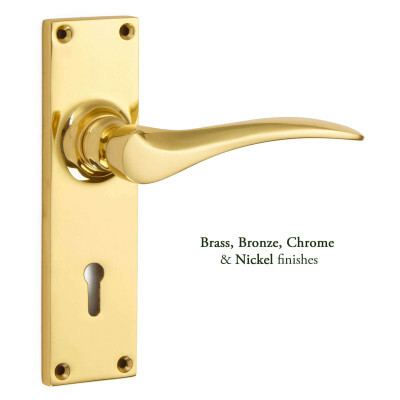 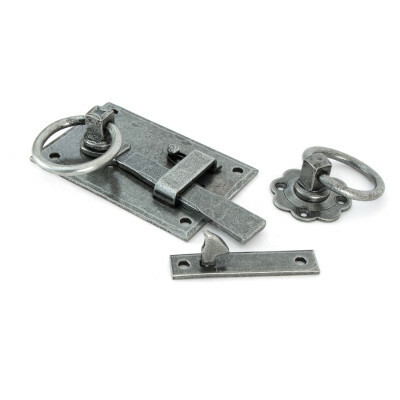 As well as traditional lever handles, we offer a wide range of pull handles, thumb latches, ring turns and flush door fittings. 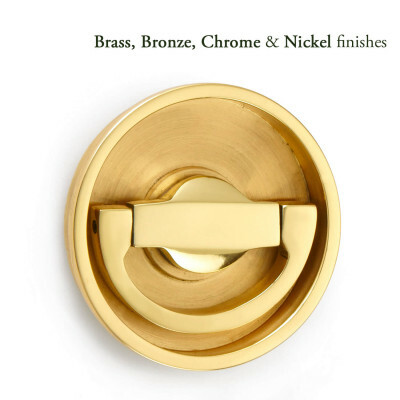 The quality of the products we sell is very important to us which is why many of our door handles are made here in the UK by British manufacturers. 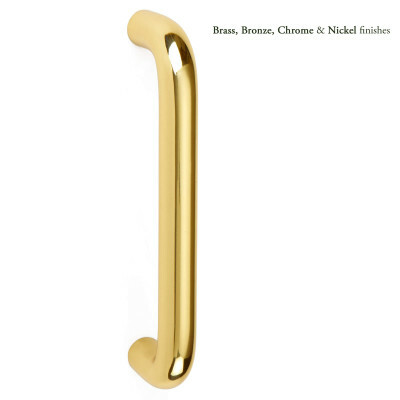 For our other ranges we have sourced door furniture from some of the very best suppliers and manufacturers to ensure you receive the very best quality door handles possible. 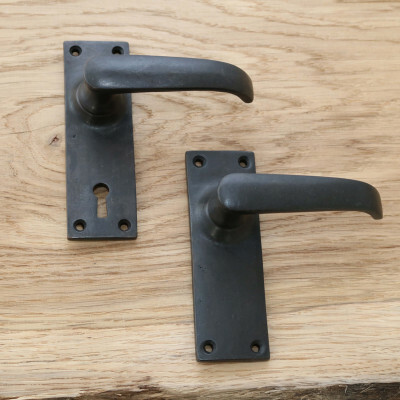 Top Tip: When fitting Lever Handles on your doors we recommend a lock or latch size of no more than 80mm, otherwise your handle is positioned too far away from the edge of the door.